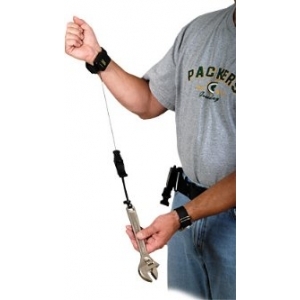 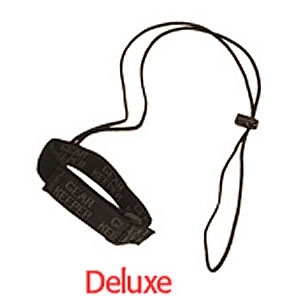 A full line of Wrist Lanyards products are available when minimizing dropped length is critical. 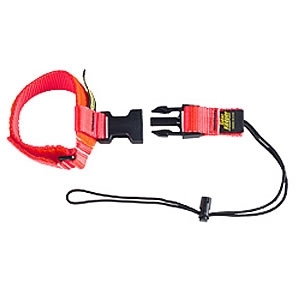 The New Band-It product line provides a load-rated solution for adapting tools without lanyard loop attachment points. 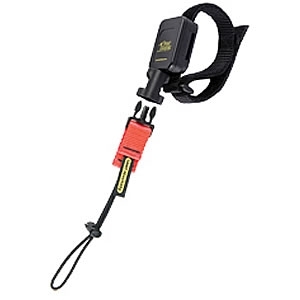 The Gear Keeper Tethering Systems address the full range of tool use and working environments.